Superior sound, fine craftsmanship, beautiful hand-engraving, superbly engineered acoustics, and perfect intonation. 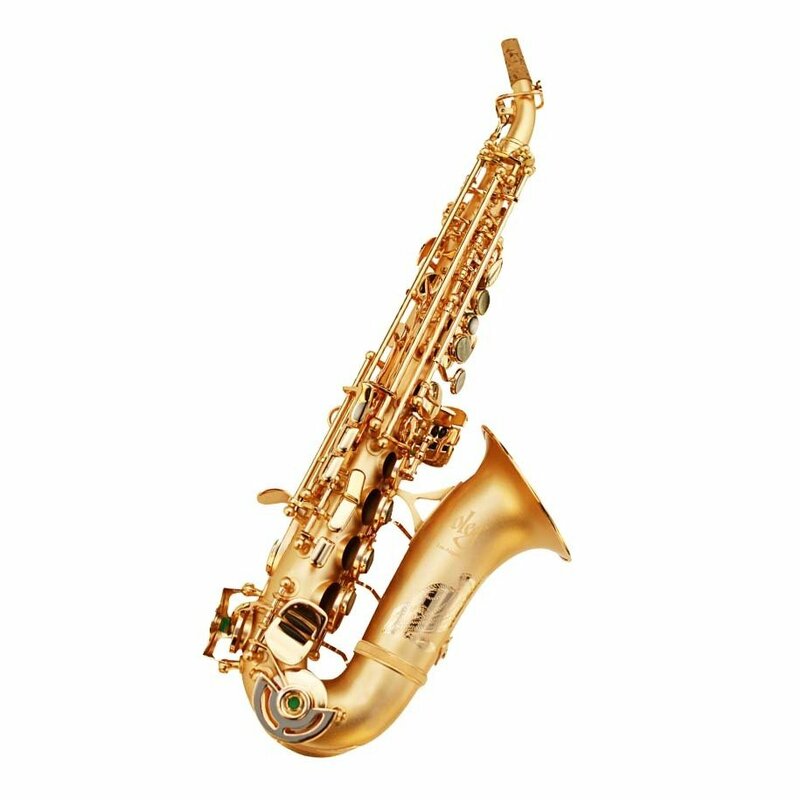 Oleg soprano saxophones are world-renowned for their superior sound, fine craftsmanship, beautiful hand-engraving, superbly engineered acoustics, and perfect intonation. 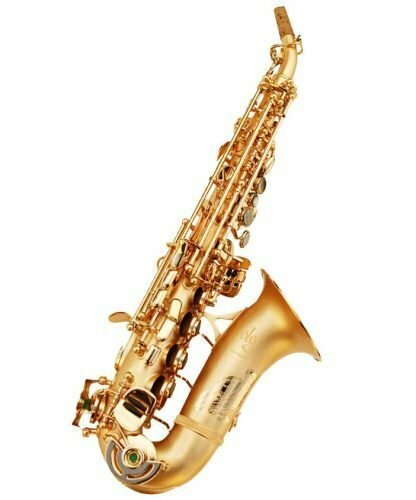 Each instrument is hand-crafted to perfection using the Oleg Optimized Acoustics Method. 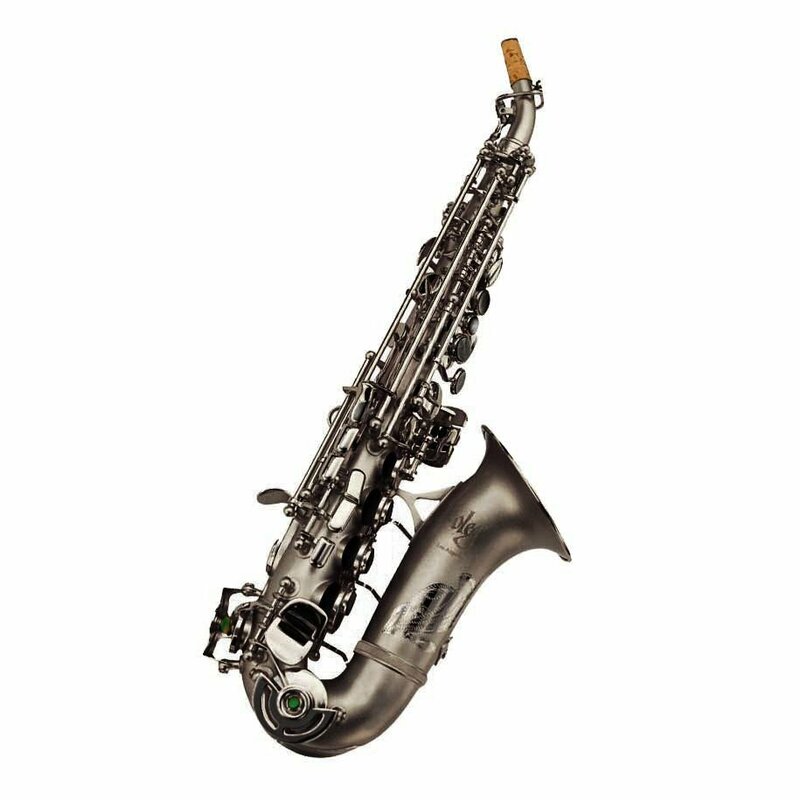 Our horns are designed to eliminate all traditional saxophone problems such as flatness on the top register, sharpness on the bottom register, and stuffy middle C. Ease of playing on every note across every register is immediately at your fingertips with every Oleg saxophone.